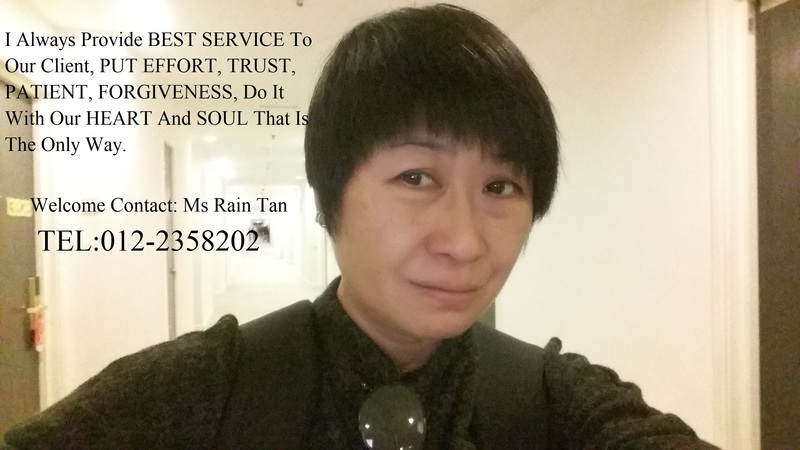 I Always Provide BEST SERVICE To Our Client, PUT EFFORT , TRUST, PATIENT , FORGIVENESS , Do It With Our HEART and SOUL That is the only way. 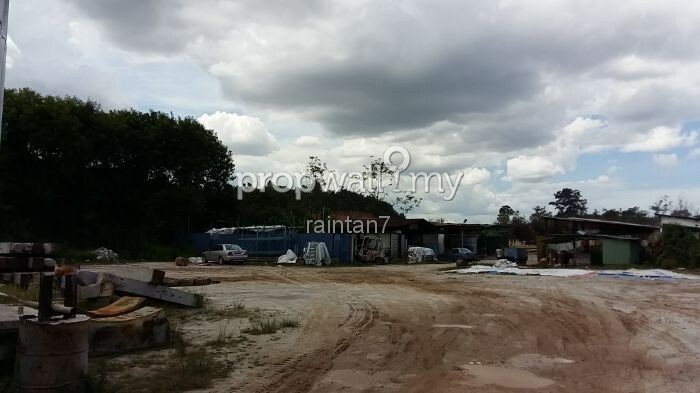 We hope to have your support and please do not hesitate to reach me at the below should you require further information. 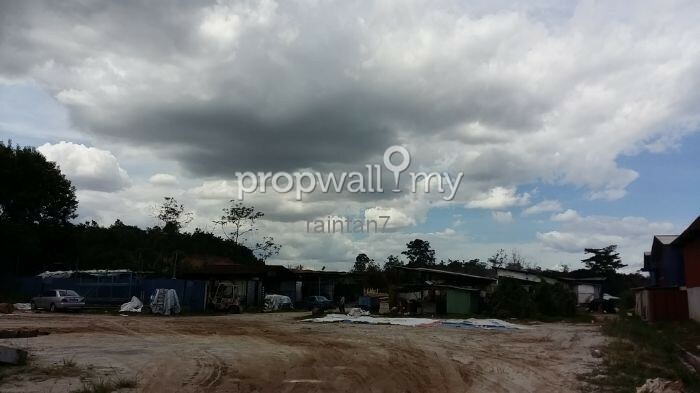 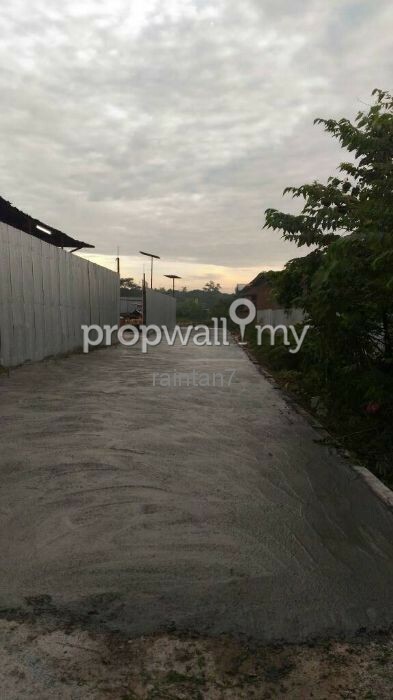 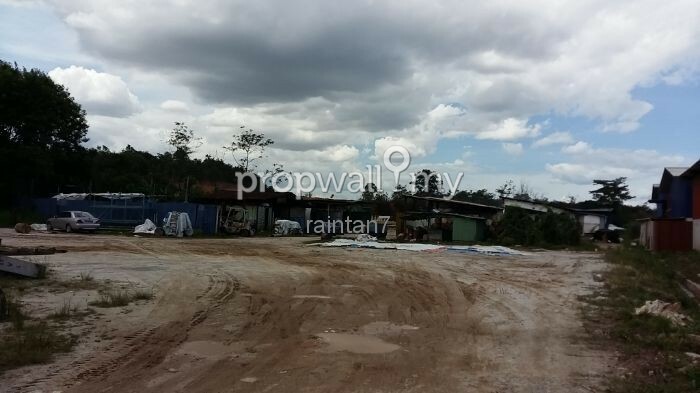 Hi Rain Tan, I saw your listing on Propwall. 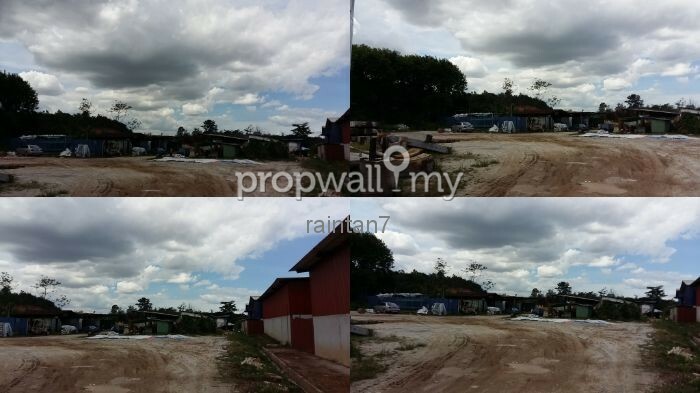 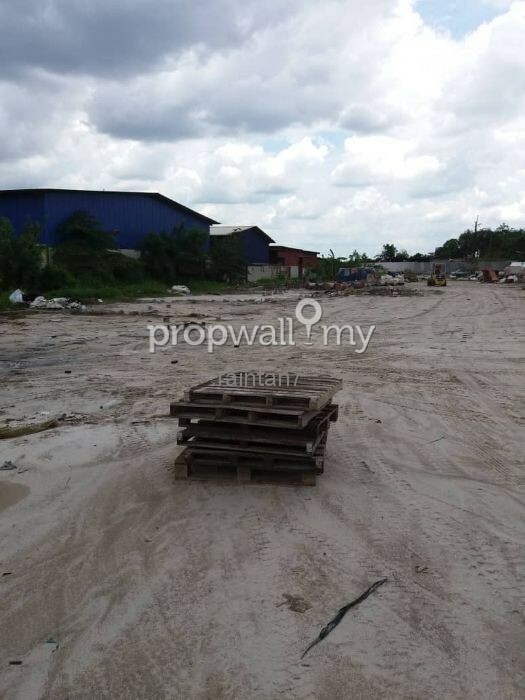 I am interested in your property in Taman Balakong Jaya, Balakong.